The Advance Diploma in Culinary Arts is a two years training program divided into two steps. A complete one year of intensive hands on training with theoretical knowledge of culinary arts and food services management while the second part is one year full time industrial internship to practice the knowledge. 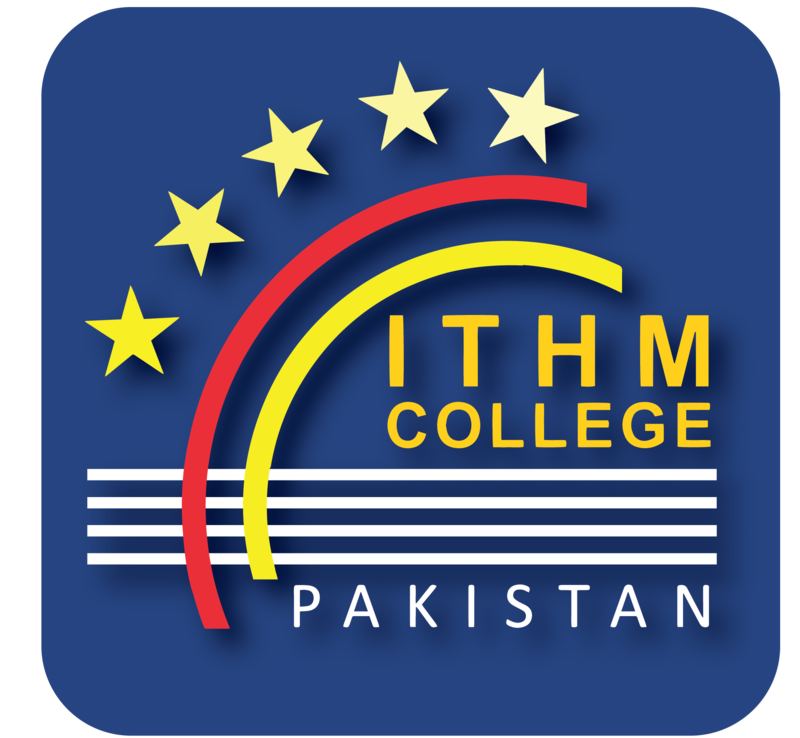 ITHM is aimed at producing professionals who are ready to take their place as leaders in the global Food & Beverage industry. This program will enhance your supervisory, technical and personal skills, the mindset of how to ‘think out of the box’, communication and problem solving skills which are essential in the evolving field of the culinary arts industry. Students are equipped with the applicable knowledge and skills in culinary arts to stand out in a competitive global work environment. During the training program we put special emphasis on interpersonal skills & personality development to prepare students for rewarding career. Graduates of advance diploma program are able to work not only in full service restaurants but also catering facilities, restaurants, fast food restaurants, hospitals and other institutions. 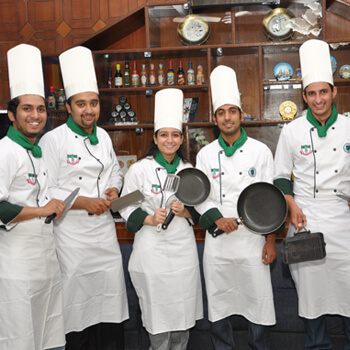 On successful completion of course, the students will have many career options in hospitality and tourism industry like Professional Chef, Commis Chef, Pastry Chef, Catering Manager, Restaurateur, Food Consultant, Educators, Food Writers & Researcher in food-related activities or even an entrepreneur of Food & Beverage Business.